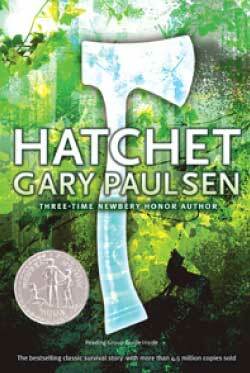 Try your hand at wilderness survival skills, just like Brian in The Hatchet! 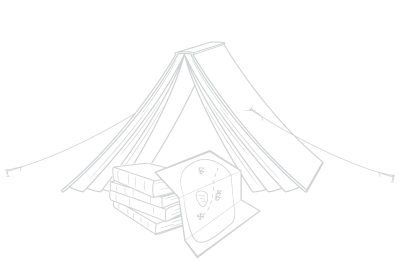 This camp will allow student students to experience many of the skills in the books including shelter building, foraging for edible plants, hanging bear bags, fire safety and basic first aid. Students will also learn to write their own adventure stories and make primitive crafts, including fishing tackle. We will read real-life survival tales and discuss different survival strategies. This camp includes a camp-out. Campers are permitted to bring their pocket knives to sign-in on Thursday to be collected and distributed during a supervised whittling session. Camp is currently full; accepting campers on wait list. Payment will be due upon acceptance.